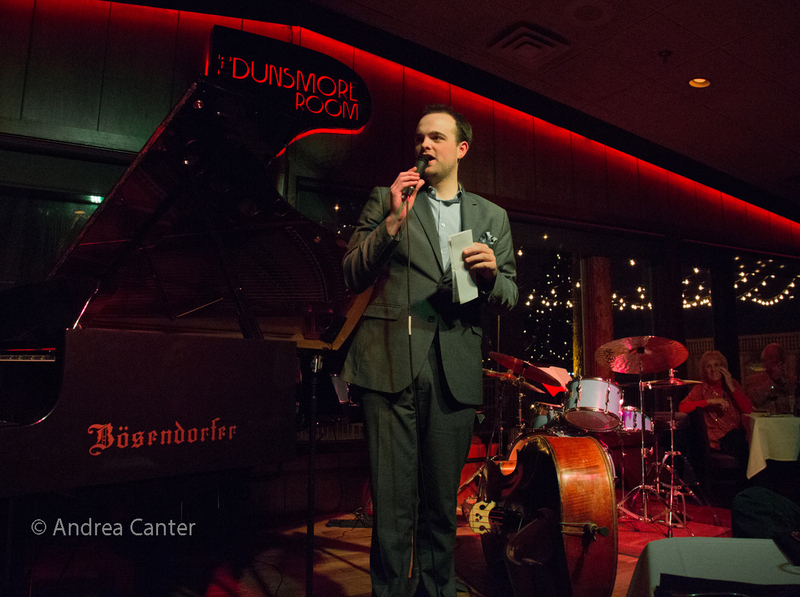 One of the most talked about happenings on the Twin Cities Jazz Scene of the past few months has been the opening of the Dunsmore Room at Crooners Lounge in the not-your-first-thought-about-jazz suburb of Fridley, about 20 minutes north of downtown Minneapolis. Now, three months into its run, the Dunsmore Room remains one of the most talked about venues in area music, boasting live, intimate jazz and more, two to three times per week, with a growing roster of artists from local vocalists, pianists and small ensembles to an impressive list of visiting talents. And aside from the quality of artistry–which, granted, can be found in other area venues–the drawing cards seem to be the management’s commitment to a real “listening” room, the showcase Bösendorfer grand, relatively low pricing, and a “something for everyone” dinner menu. To recap briefly, the venue that once was home to the Shorewood was brought back to life as Crooners Lounge by the husband/wife team of lounge pianist Larry Dunsmore and health care executive Mary Tjosvold (Mary T) in 2014. 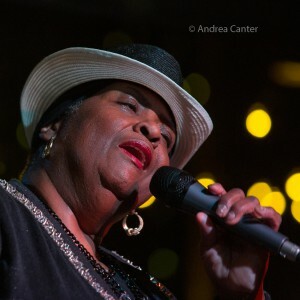 Live music was the focal point from day one, initially including happy hour music Monday-Friday and eclectic “Main Stage” music in the lounge six nights per week plus Sunday jazz brunch. 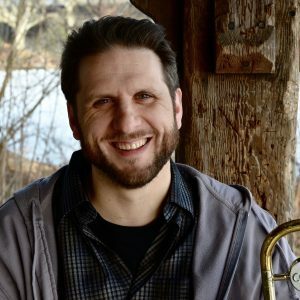 In fall 2015, with assistance from local pianist/vocalist Andrew Walesch as the curator, Crooners began offering Jazz Tuesdays, booking instrumental ensembles and attempting to create a “listening environment” by discouraging dancing and conversation. That effort succeeded (to a degree) in bringing in a new crowd of jazz fans seeking an alternative to the higher costs of the big acts at the Dakota and Orchestra Hall, and the local acts at the cheaper but small (and often noisy) bars and clubs, perhaps something to fill the gap since the Artists Quarter closed. But the setting was not yet the quiet, intimate space desired. 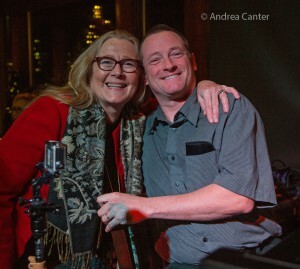 And with Larry Dunsmore’s passing in late fall, Mary T was determined to carry out this dream. 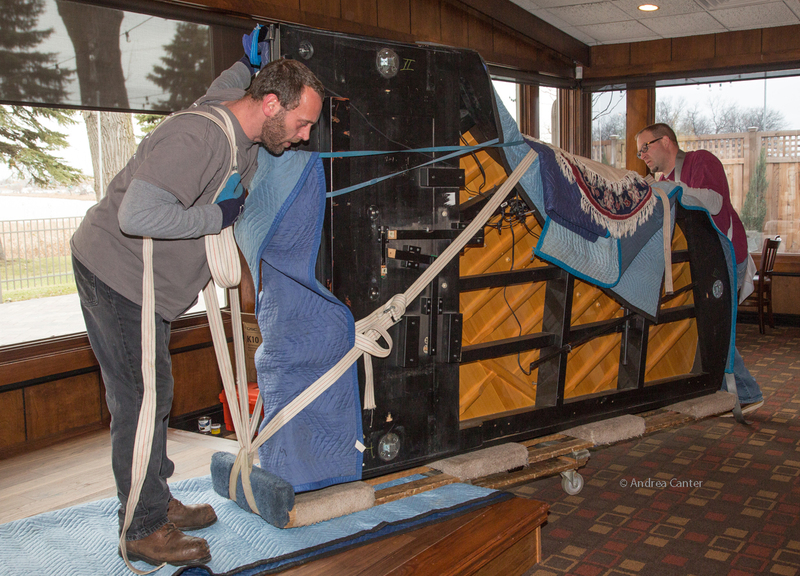 Coincidentally, Twin Cities-based pianist/composer Steven C. Anderson had a nine-foot Bösendorfer grand that was not getting the attention it deserved. By mid December, Steven had arranged to move his piano, on long-term loan, to Crooners, where it would be the centerpiece of a new, part-time jazz space to be known as The Dunsmore Room. The room itself was otherwise the Lakeside Dining Room, overlooking Moore Lake, and continuing to serve as a dining spot on weekends and other nights when no music was scheduled. 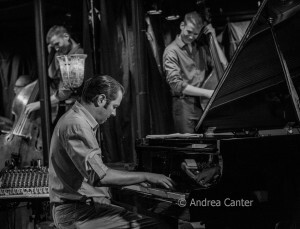 Crooners built a stage to hold the piano, added lighting and a sound system, and Andrew started booking his Tuesday Instrumental Jazz Nights into the Dunsmore Room. Dan Chouinard, who years ago had hosted the Singers’ Voice, a weekly live broadcast of piano/vocal duos, was asked to create a somewhat similar series of live duo shows on Sunday nights, and soon was heading The Birthday Club, bringing in vocalists to help him pay tribute to musicians with birthdays of the relevant month. (At the same time, Crooners discontinued Sunday Brunch.) Another series of music had just gotten off the ground –“In the Crook”, putting a pianist together with a singer “in the crook” of the piano. 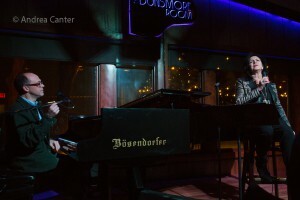 What better piano to use than the Bösendorfer? Soon, “In the Crook” was scheduled monthly in the Dunsmore Room. 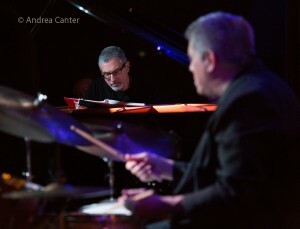 The soft opening was held December 17, featuring the very popular Laura Caviani Trio (with bassist Gordy Johnson and drummer Dave Schmalenberger). Even on short notice, the room was full. 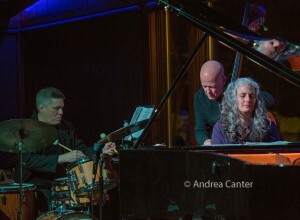 The official opening, on December 22, presented the Dave King Trio: Bad Plus and Happy Apple drummer King showing his softer side in the company of pianist Bill Carrothers and bassist Billy Peterson, the same trio that had recorded together, a couple years earlier, the highly regarded I’ve Been Ringing You (Sunnyside). 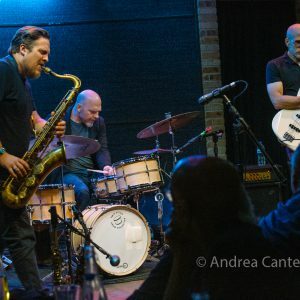 Although all three have Twin Cities ties (and King and Peterson are still based here), this is an international act that has played at the Village Vanguard, quite an opening gig for a supper club and lounge in Fridley, MN. And the room (capacity about 85) was full. Steve Wiese from Creation Audio was on hand to save the music for posterity (and a later release). There have been too many highlights to create an inclusive list, even among the shows I have attended personally (which number at least a dozen). Hearing an otherwise stunning pianist like Laura Caviani, Mary Louise Knutson, Phil Aaron or Bill Carrothers on this amazing piano, in a relatively small room with no augmentation, is as much of an aural treat as one can hope for in any setting. Similarly, hearing a small ensemble without amplifying the acoustic instruments is a rarity in most venues, and really changes the listening experience. 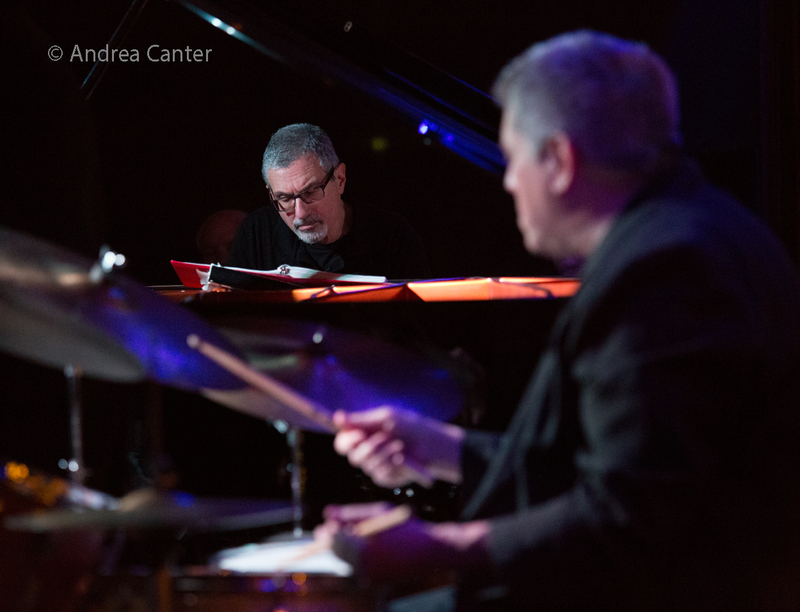 I have stood in different parts of the Dunsmore Room and have not found a weakness in the acoustics from one corner to another, although sitting close to the drums is probably not the best seat in the house. (However, it is darn fun to watch Phil Hey or Dave King from a few feet away!) And to hear Steven Anderson play his own piano in the Dunsmore Room was like watching the interaction between two long-time loving partners. The enjoyment isn’t limited to the audience. 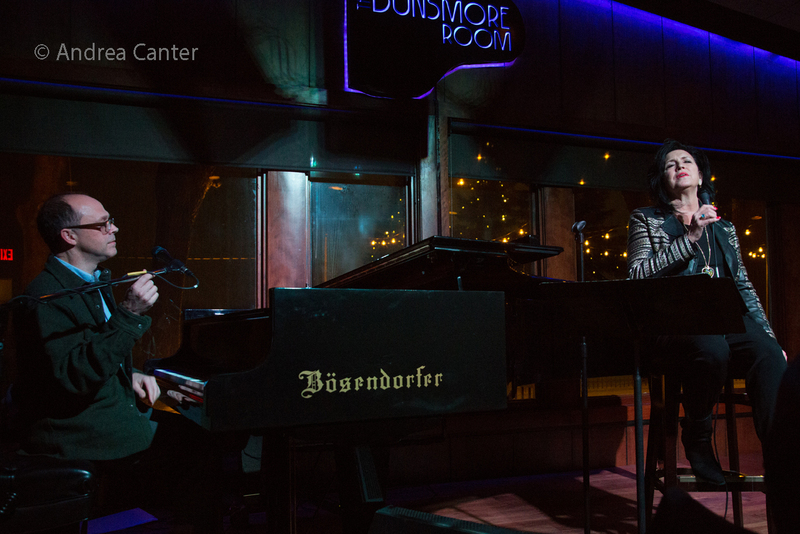 It’s been a grand part of the Dunsmore Room experience to not only hear musicians “in the moment,” but to also see their delight as they touch the Bösendorfer for the first time, as they interact with an audience that has really been listening to their music. We’re all in that moment. So far, the policy seems enforceable, the room generally quiet save a clinking glass. 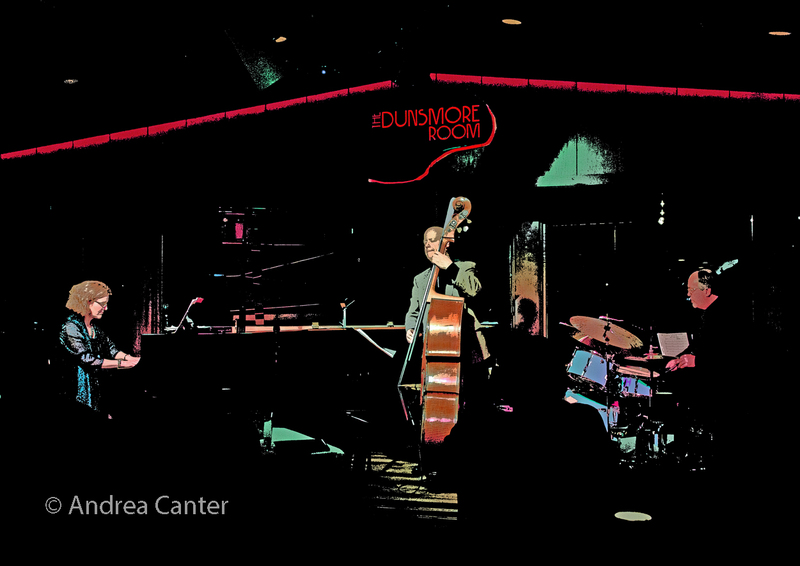 There is no sound bleed from the bar or lounge–on nights with music in the Dunsmore Room, music in the Lounge ends at 6:30 pm with Happy Hour. 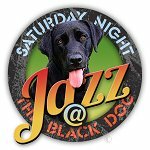 There is usually no significant sound bleed from the adjacent dining room– there are doors in-between and Sunday-Wednesday nights are not heavy with dinner reservations. It’s not a tomb. Patrons speak to wait staff in low voices and whisper to tablemates. Applause is frequent as in any jazz club. On occasion, someone, usually new to the experience, needs to be reminded to save chatter for later. And there was the woman who, enthused about the music, just had to keep time by loudly slapping the table, unfortunately quite out of time with Phil Hey’s drumbeats. 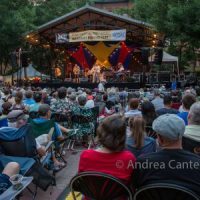 But that was an aberration in what has, so far, proven to be the most respectful listening environment in the Twin Cities, outside of the classical concert halls and smaller music-only spaces. Well, even including Orchestra Hall and Ordway where coughing sometimes prevails in winter! Crooners, which had been charging no covers in the Lounge, experimented with food and drink minimums in lieu of tickets in the Dunsmore Room. 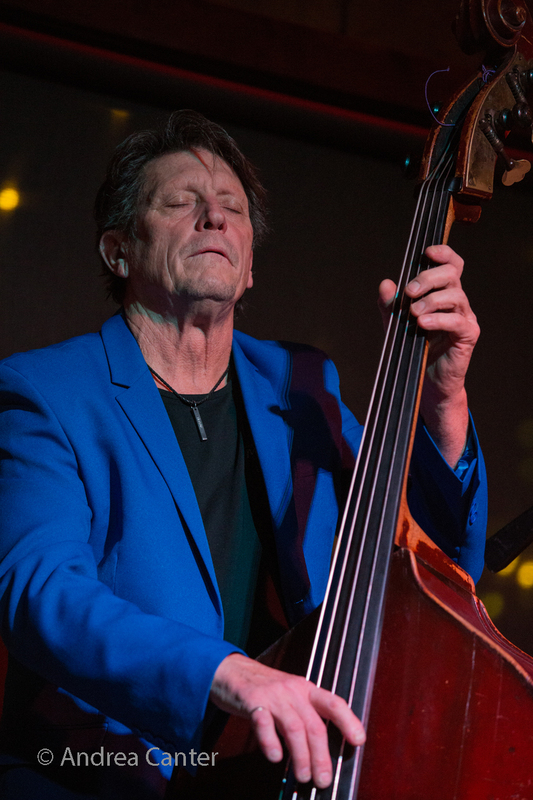 In April, an online ticketing process (Brown Paper Tickets) will take over, offering patrons the option of reserving for Dunsmore Room shows at a reasonable cover or the opportunity to buy a dinner show ticket including cover and three-course meal. (The bar and dining menus will still be available as well.) Local artist covers will generally be $10-$12; national artists will likely be in the $15-$25 range. Here’s to the second orbit! 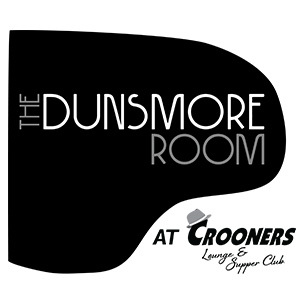 The Dunsmore Room is located in Crooner’s Lounge, 6161 Highway 65 NE, just north of I-694 and about 20 minutes north of downtown Minneapolis. 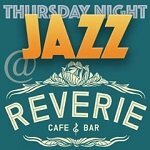 Reservations (until Brown Paper Tickets takes over for April) and information at 763-571-9020.